Gone are the days of limited, cold or prepackaged breakfast item selections on campus. Now open from 8 a.m. to 10:30 a.m., the University Grill’s breakfast shift can serve up a hot plate of traditional breakfast food to hungry students and staff. 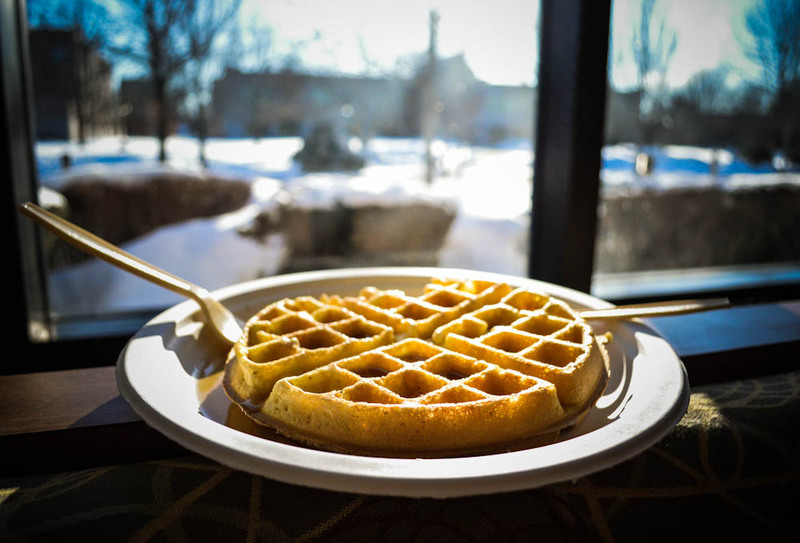 IU South Bend Dining Services recently posted an online campus bulletin stating that the Grill would now be offering a waffle bar, but many students might not even have known that the campus restaurant was open during breakfast hours. The options offered during breakfast are what one might expect, like eggs, meat and breads. However, almost all the food, besides prepackaged items, is served to order and there are several options to choose from when compared to other dining options available on campus. The prices are reasonable and well below what comparable food would cost at a diner or restaurant in the area. 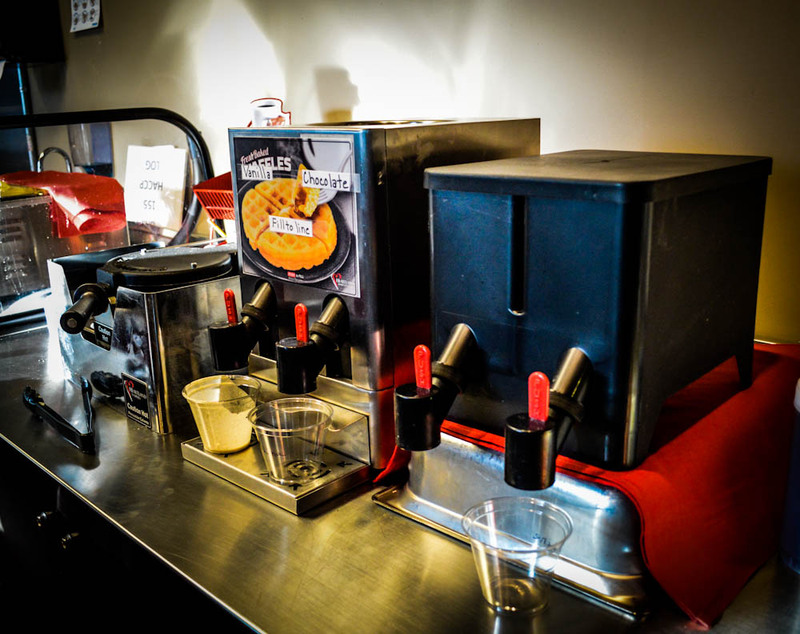 One of the newer highlights to the breakfast lineup is the make-your-own waffle bar. There are different batter choices, like vanilla and chocolate. 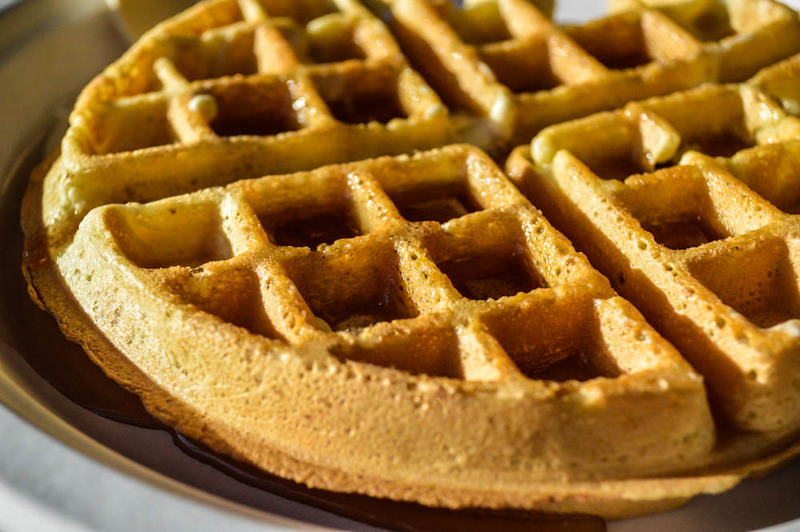 They’re made in a self-serve waffle iron, reminiscent to similar machines that are used in hotel and banquet settings. When used as directed, the waffle (vanilla for this Preface report) comes out hot and cooked perfectly. Though not listed on the menu, the make-your-own waffle, served with syrup, rang up for $3.49. “The waffles are a hit and breakfast has been picking up in the University Grill. I feel it was a good move to have the breakfast hours back in the University Grill,” said IUSB Dining Services general manager Ziggy Pairitz.